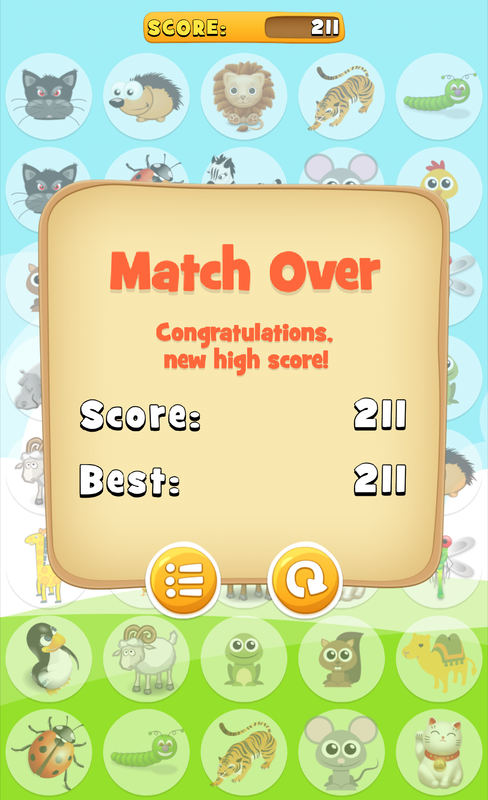 Hi everybody. 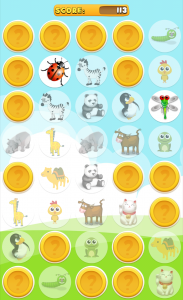 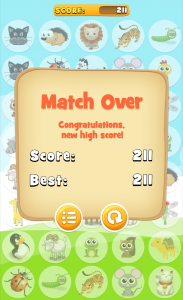 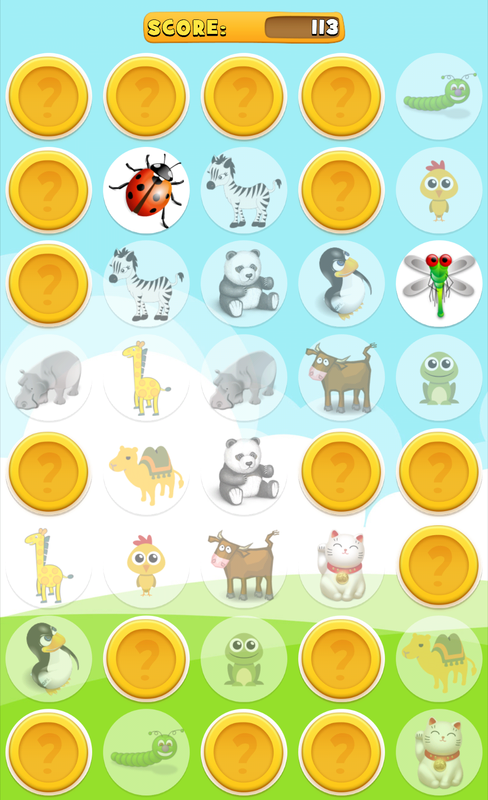 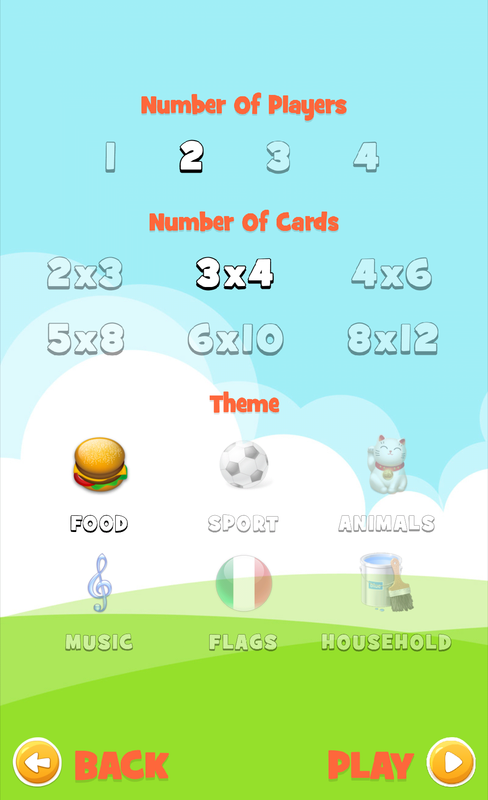 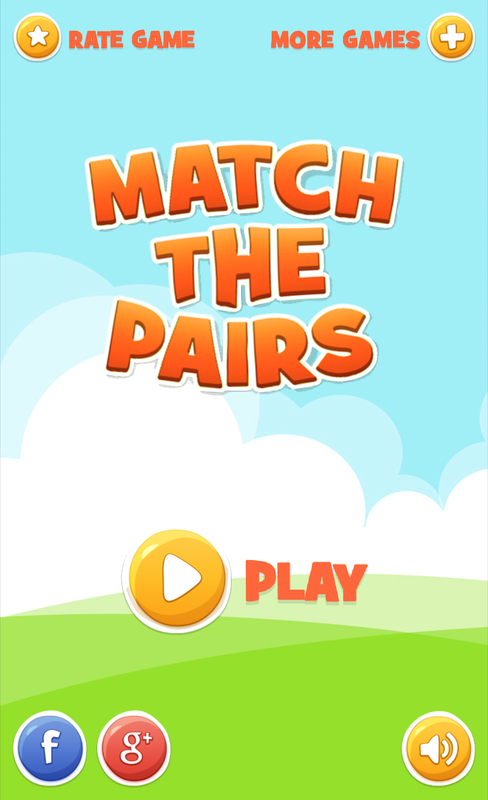 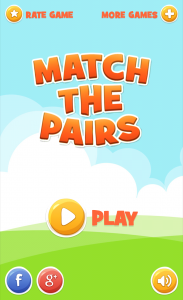 I’ve released a new FREE game called Match The Pairs. 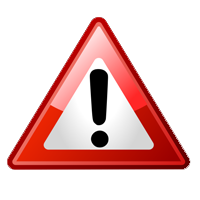 - design for both mobiles and tables.